This past year, I'm glad that I had chance to celebrate all I have been blessed with and everyone I have been blessed by. 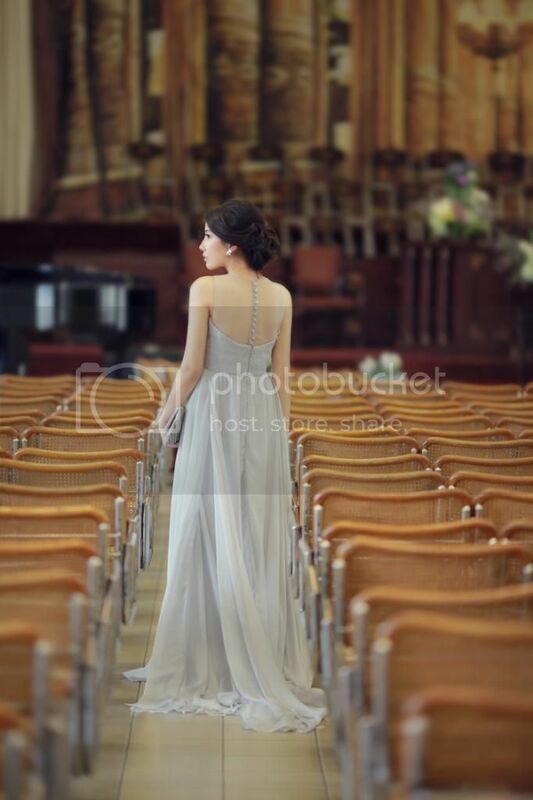 Last month I attended my brother's wedding day flowing in a Esther Lin dress. It is a satisfaction knowing the dress you have imagined to wear turn out as you expected, and I am so glad that my dress turn as I imagined, the design, size, fitting, swarovski detil at the front side, material and everything was totally perfect. You can check her page out here. wow loving your dress to death! gorgeous! Thank you for visiting my blog! I love your blog, I am following you - hope you do the same! and love the cover on your blog! I love long evening dresses. i nominated you on liebster award! the dress is gorgeous. absolutely loving it. Wow that dress is just amazing, wish we could see more of it! We're twin bloggers from indonesia. If you'd like maybe we could follow each other? hehe have a nice day! haha what a classic twin mistake! I guess maria commented already without me knowing, and then i commented again on yours lol!